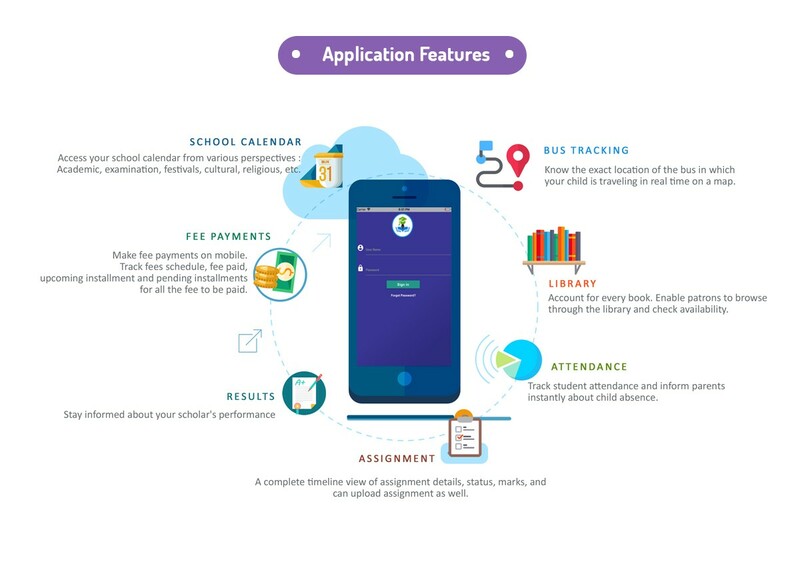 Now parent can collaborate with student growth with the help of Edusys mobile application. Parents have the ability to make a payment, view or edit child records, and access information at any time, from anywhere. The EduSys’s Payment Portal is a self-service tool for parents. Let parent realise that you give them importance from the very beginning of online admission to payment processing which is simple and accessible at anytime from anywhere. Easily share daily digital dairy through the app! Set up to fast sms for parents about their child’s attendance, immunizations, fee status, birthdays and more!